Learn how to clean your Gaggia Classic Espresso Machine. 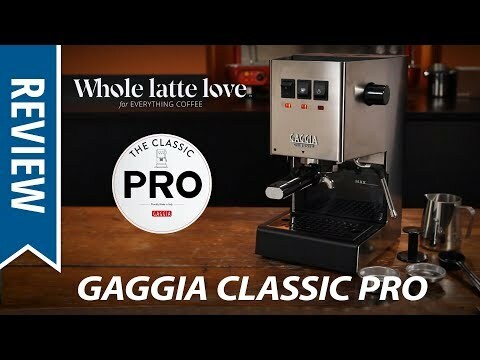 Follow the easy step by step instruction in the video or just follow the manual for cleaning your Gaggia Classic Espresso Machine down below. Step 1: Get the water tank out of your Gaggia Classic and put the espresso machine onto its back. Take your screwdriver and unloose the small screw in the coffee strainer. Put the coffee strainer aside. Step 2: Now take out your Allen wrench and unloose the two screws which were hidden under the coffee strainer. Take out the small plate and put it aside. Step 3: Put a teaspoon of coffee machine cleaner into one of the bowls, add boiling water and put all parts you just unloosed into the water to clean it. Step 4: Take the brush and clean the part where the small plate was. Put the Gaggia Classic back up again, put the water tank back again and add some water. Step 5: Now take the backflush disc and set it into the brewing group (where you normally put your coffee in). Add some coffee machine cleaner into the backflush disc and some boiling water. Put the brewing group back into the Gaggia Classic. Step 6: Now switch on the Gaggia, wait until the right light is on and then press the button - like you would make an espresso. Wait 10 seconds until you switch of the Gaggia Classic again. Repeat 5-6 times. Step 7: Get out the brewing group and clean it under water. Get it back again into the machine and now flush it again with clear water. Step 8: Get out the brewing group again. Get your second bowl, add some coffee machine cleaner, add some boiling water and put all parts of your brewing groups separately in there (inkl. the filter basket). Let it clean. Step 9: Now take out the water tank again and put it back onto the espresso machine. Take your tweezer and take out the black rubber ring, which you will see. Clear it under water (no coffee machine cleaner needed). Step 9: Now clean all the different parts of the Gaggia Classic under clear water to get rid of the coffee machine cleaner. Put everything back together. Step 10: Put the Gaggia back up again, put the water tank back again and add some water. Flush the machine again with clear water for the last time. I hope you liked my video "How to clean your Gaggia Classic Espresso Machine". If you did, please give me a thumbs up, if you didn't, please leave a comment why. Step 6: Now switch on the Gaggia, wait until the right light is on and then press the button – like you would make an espresso. Wait 10 seconds until you switch of the Gaggia Classic again. Repeat 5-6 times. 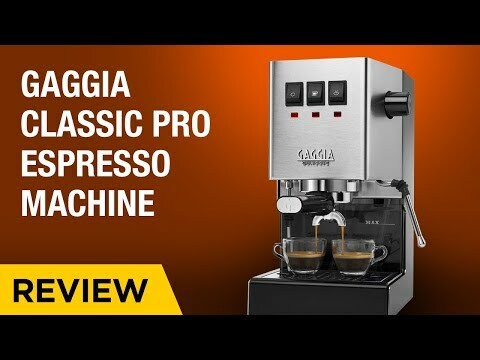 I hope you liked my video “How to clean your Gaggia Classic Espresso Machine”. 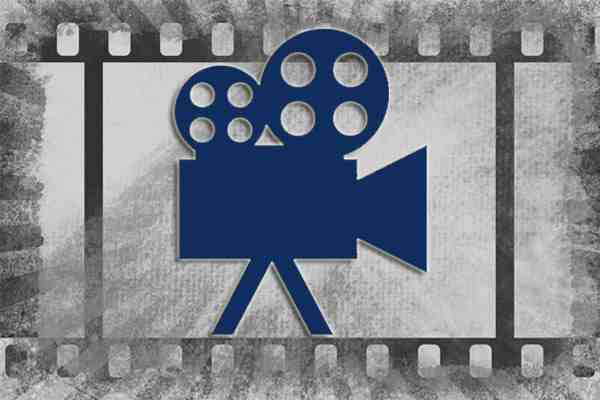 If you did, please give me a thumbs up, if you didn’t, please leave a comment why. DUNKIN' DONUTS BANANA SPLIT & PISTACHIO ALMOND FUDGE SWIRL ICED COFFEE REVIEW!